Our cabins are located in 4 different areas. Lökåsen & Graniten are located near the facility entrance, reception and wellness area. 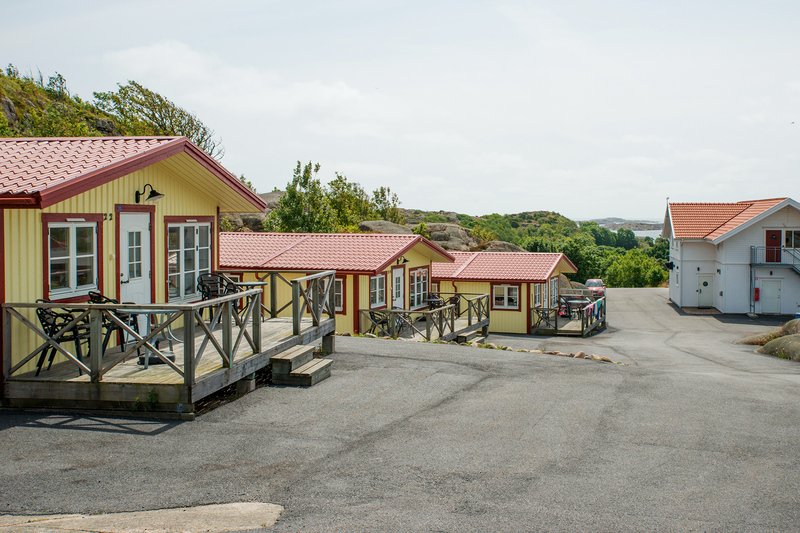 Askbacken & Golfbyn are located in the center of the facility, in close proximity to the restaurant and beach. All cabins are non-smoking and pets are only allowed in selected cabins. WC, TV, microwave, coffee maker, basic kitchen equipment, blankets, pillows and garden furniture is available in all cabins. Sheets and towels are available to rent and must be booked at time of booking. Alternatively buy disposable sheets at the reception on arrival day.